CARY, N.C. (Feb. 6, 2018) – North Carolina FC has added a talented piece to its midfield with the addition of Canadian International and former San Francisco Deltas player Kyle Bekker, pending league and federation approval. Bekker boasts a lengthy resume filled with MLS and international playing experience. He has made stops with Toronto FC, FC Dallas and the Montreal Impact of Major League Soccer, while earning regular minutes with the Canadian National Team since 2013. Bekker joins the club following one season in San Francisco where he helped the Deltas capture the 2017 NASL Championship. In 2017, he logged 2,179 minutes in 30 NASL matches. The experienced midfielder was a key contributor for the squad and scored three goals adding a team-high four assists. Following a standout career with Boston College, the midfielder was selected third overall in the MLS SuperDraft by Toronto FC in 2013 to begin his professional career. During his two years in Toronto, Bekker played 2,037 minutes of MLS action before being traded to FC Dallas. After a short stint in Dallas, he was traded again, ending up with the Montreal Impact in July of 2015. In his two years at the club, Bekker made 21 appearances, logged 1,317 minutes and scored two goals for the side in MLS play. Bekker has also made his mark for the Canadian National Team. Since his first call up to the squad in 2013, the Oakville, Ontario native has appeared 18 times for his country, making 10 starts. He has contributed two assists for the national team and was listed as a part of the 23-man squad that participated in the 2013 CONCACAF Gold Cup. 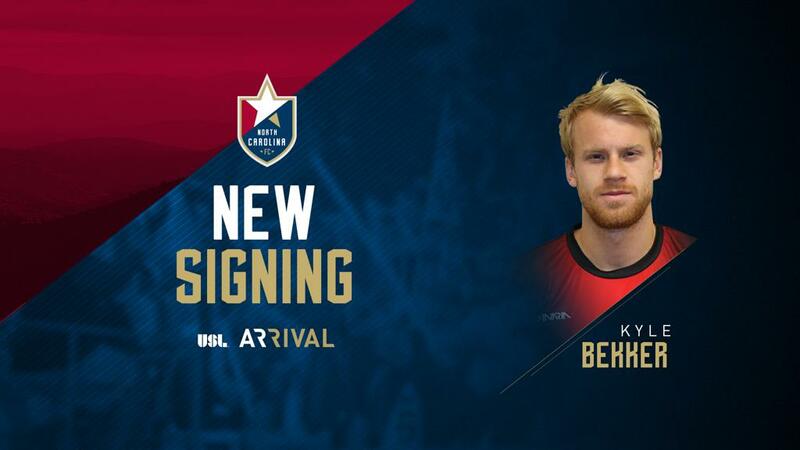 Bekker adds a big piece to North Carolina FC’s USL roster that includes, goalkeepers Austin Guerrero and George Marks, defenders Wuilito Fernandes, Michael Harrington, Peabo Doue, Steven Miller, D.J. 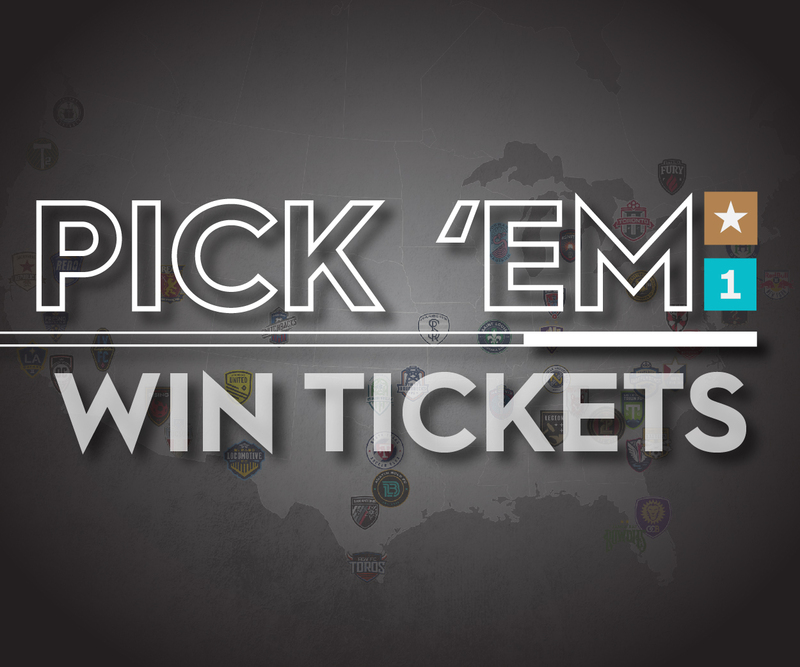 Taylor and Connor Tobin, midfielders Nelson Blanco, Austin da Luz, Dre Fortune, Marcel Kandziora, Ebe Kudolo and Bernhard Luxbacher and forward Marios Lomis. Transaction: North Carolina FC has signed Kyle Bekker.